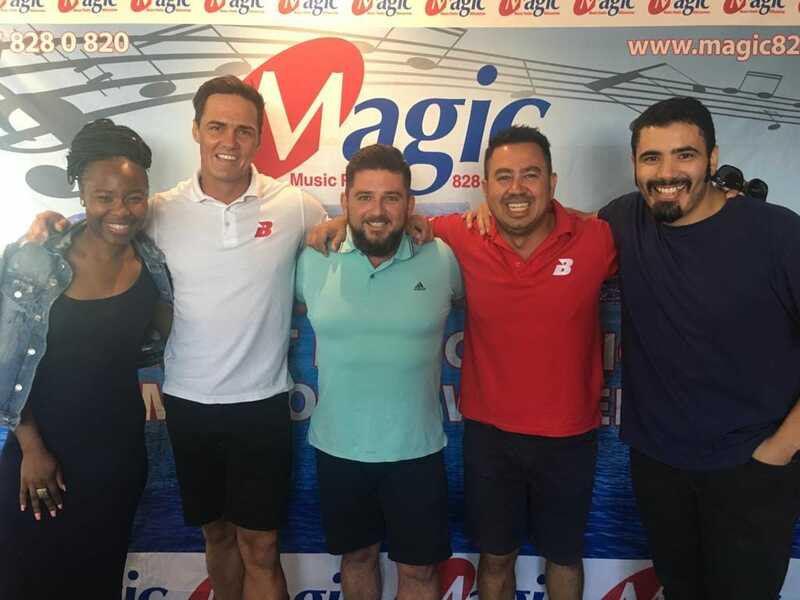 Last Thursday morning on the #MagicBreakfast, we announced the winner of our Water Tank & Pump Combo giveaway from Cape Gate Build it. What happens when Winners don’t know they’ve won? We phoned in to tell her she had won, but it wasn’t without a small hiccup… when she thought Guy was a Telemarketer and gave him the “wrong number” runaround! Not the thing you want to happen live on-air, especially when we were joined live in studio by our sponsors Chris & Glen from CG Build it. Take a listen in to hear the hilarity that ensued.